The very latest international designer sunglasses and eyewear brands are set to be unveiled in Dubai at the region’s biggest optical health, eyecare and eyewear business event at Dubai World Trade Centre (DWTC) from 6-8 December. 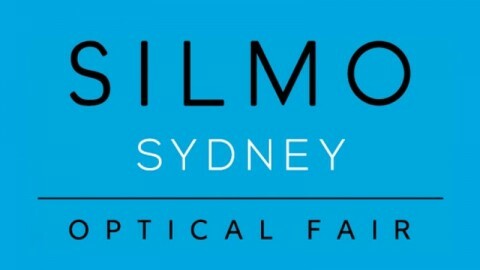 Vision-X 2015 will feature an expanded Style Atelier showcase this year, which has attracted leading niche fashion names such as Aston Martin, Bentley Eyewear, Cutler and Gross, Fakoshima, Gold & Wood, Histoire de Voir, Hoet, Linda Farrow, Ted Baker, Vanessa & Mehdi, and Viktor & Rolf Vision. 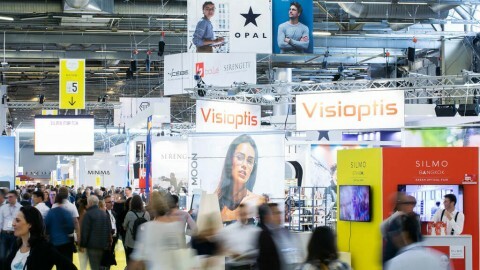 Last year’s show attracted more Middle East and Africa region buyers than any other leading optical event, with more than 250 brands from over 26 countries and 4,268 unique visitors descending on DWTC for the three-day show. Anwar Marafi, Head of Middle East at Cutler and Gross, said: “We will be showcasing the latest addition to our brand, the Cocktail Collection, which is an excursion back to the 1980’s hip London scene, inspired by a fusion of cocktails, social hangouts and artistic inspirations. This ‘Made in Italy’ collection will thrill those who appreciate hand-made quality and classic, yet distinctive styling. A new Retail Theatre at this year’s show will deliver regional businesses with an exclusive forum to help business owners and managers improve their operations by presenting the latest in retail technology, and experts GFK and consultants Hakim Group offer advice on social media best practice, regional industry trends and retail intelligence. 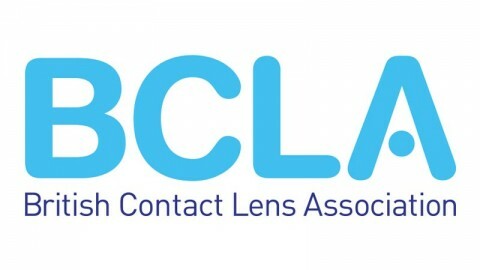 This year’s event will also feature essential presentations on the latest best practice from around the world and real initiatives to build profits and the opportunity for one to one consultations with international optical business experts. “Dubai has positioned itself as one of the leading fashion capitals of the world and so it is only fitting that we have placed a renewed focus on the Style Atelier and brought together a host of sought after brands from around the world,” said Trixie LohMirmand, Senior Vice President, Exhibitions & Events Management, DWTC. 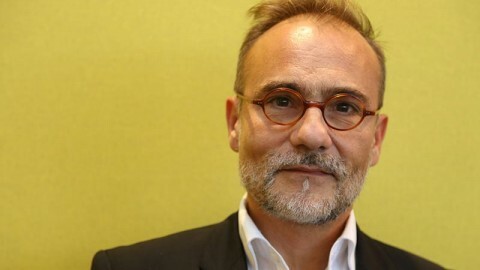 The eyewear market in the UAE is valued at $480 million and in the previous four years alone around 800 optician outlets opened across the Emirates and Saudi Arabia. Vision-X 2015 will offer a range of new features to generate additional buzz. Drawing an international line-up of speakers and supported by Eyezone Institute of Opticianry & Private Training, the three-day Vision-X Opticare Conference is a must attend for industry professionals, who will get a close-up view and analysis of the latest healthcare topics and techniques, and improve their professional knowledge and skills. 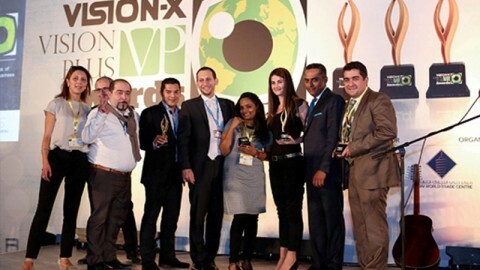 The Vision-X VP Awards, sponsored by fashion brand distributor Vision & Fashion will celebrate the best products in the business. 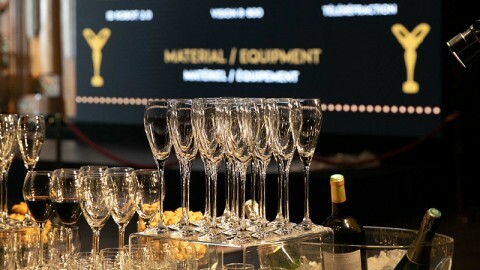 A joint initiative between Vision-X and Vision Plus magazine, the awards will see winners judged by retailers and practitioners announced at an opening night gala party – a glittering evening of celebration, recognition and networking.